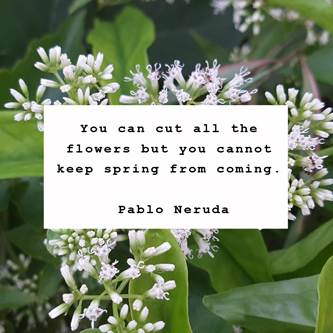 Take #LittleGreenSteps to #LiveMoreConsciously, through our mindful marketplace (free entry) and transformational talks (ticketed) bringing together conscious local and international brands, speakers and change makers who are making meaningful change in our world. 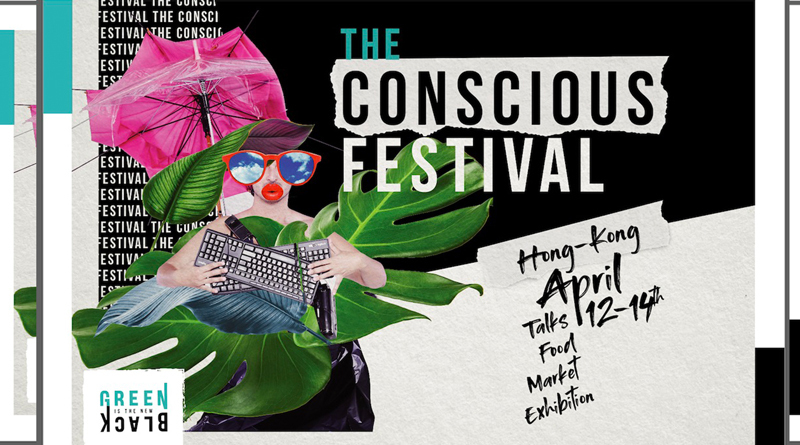 The Conscious Festival returns for the second year in Hong Kong. 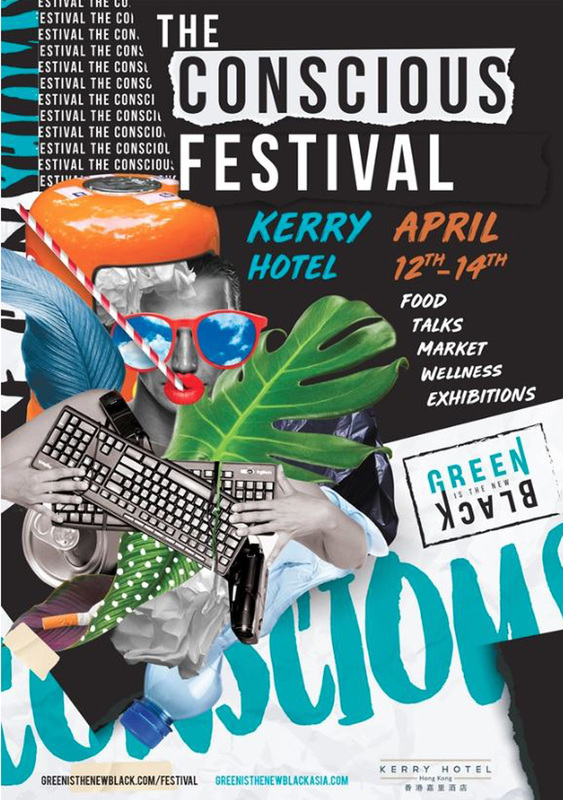 The festival is a curated platform where fun and social environmental responsibility go hand in hand — raising awareness around sustainable consumption and lifestyle choices, for people who want to improve the way we think and live while doing good by making informed decisions about the way we live. The event is FREE TO ENTER for the public, however there is a fee for the TALKS. Want to get involved? Be a vendor? Volunteer? Join the conscious movement? Send us an email at holla@greenisthenewblack.asia. PS – We love young minds — if you’re a student email us for a special rate.